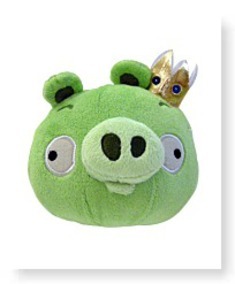 Officially Licensed Angry Birds Plush! This Pig Makes Sound! 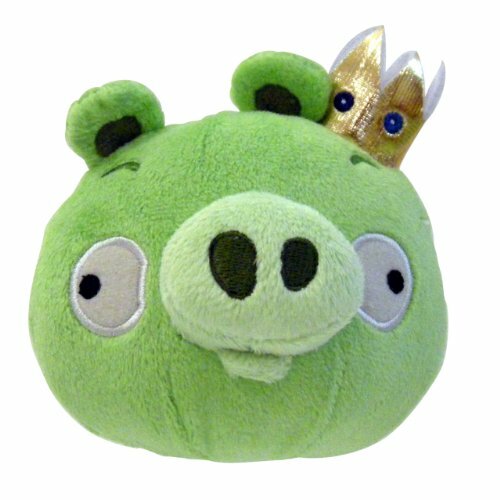 12 Plush King Pig! Dimensions: Height: 11" Length: 10" Depth: 10.2"
Package: Height: 7.2" Length: 11" Width: 8"